Comprising all 4 volumes of the Baker Handbooks of the Old Testament, this set offers a comprehensive introduction to the books of the Old Testament. 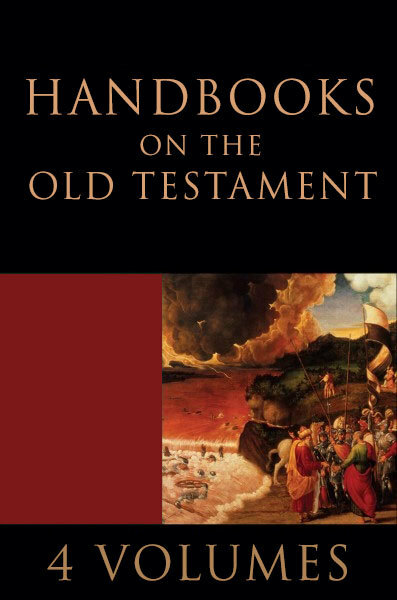 Moving book by book through the Old Testament, the Baker Handbooks provide theological and literary analysis and examine historical issues, attempting to uncover their theological messages. This valuable resource will help pastors, students, Sunday school teachers, and Bible study leaders better understand the overall flow of each book of the Old Testament.